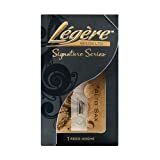 Légère is pleased to introduce Signature Series technology for the Alto Sax. This reed follows the spectacular success of our Signature Series clarinet reeds, which have been hailed as a breakthrough in synthetic reeds. 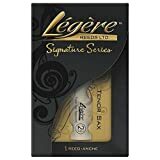 Légère is pleased to introduce Signature Series technology for the Tenor Sax. 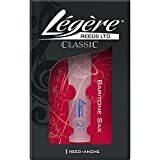 This reed follows the spectacular success of our original Signature Series reed for the Bb Soprano Clarinet which has been hailed as a breakthrough in synthetic reeds. Our Studio Cut reeds are free blowing, bright and flexible. This reed is an ideal choice for students or Artists who prefer a softer reed. 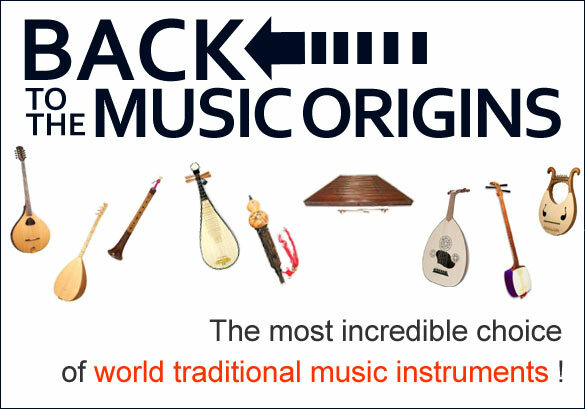 Légère is pleased to introduce Signature Series technology for the Soprano Sax. 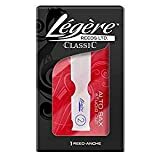 This reed follows the spectacular success of our original Signature Series reed for the Bb Soprano Clarinet which has been hailed as a breakthrough in synthetic reeds.